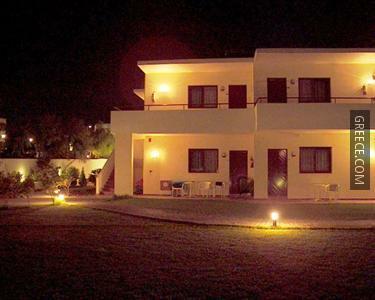 The Angela Studios Pefkos is a 3-star hotel set in central Pefkos, a short drive from Lardos. 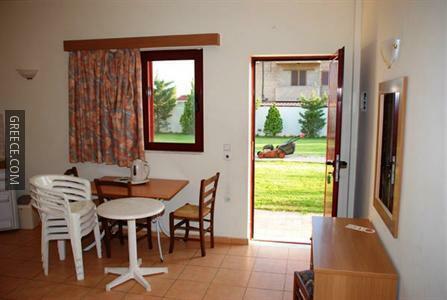 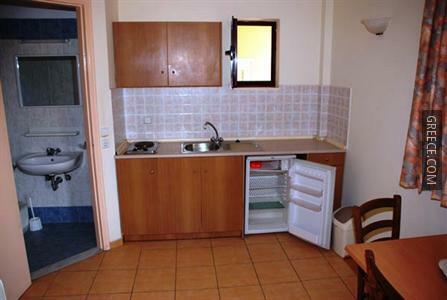 The Angela Studios Pefkos offers luggage storage, a photocopier and a car rental desk. 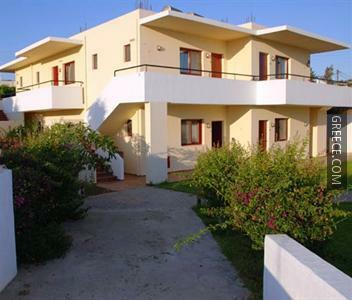 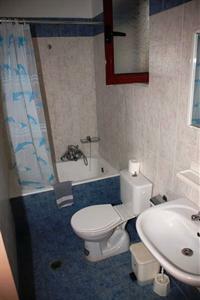 The Angela Studios Pefkos has 12 comfortable rooms.